UPDATE: Reps for The Biggest Loser tell Us of the story: "We have comprehensive procedures and support systems in place which we routinely re-evaluate to ensure all contestants receive the best care possible. The lead medical doctor on the show, who has worked with the National Institutes of Health on initiatives in the past relating to The Biggest Loser, has been made aware of this most recent study and is in the process of evaluating its findings." Finally an explanation for yo-yo dieting. 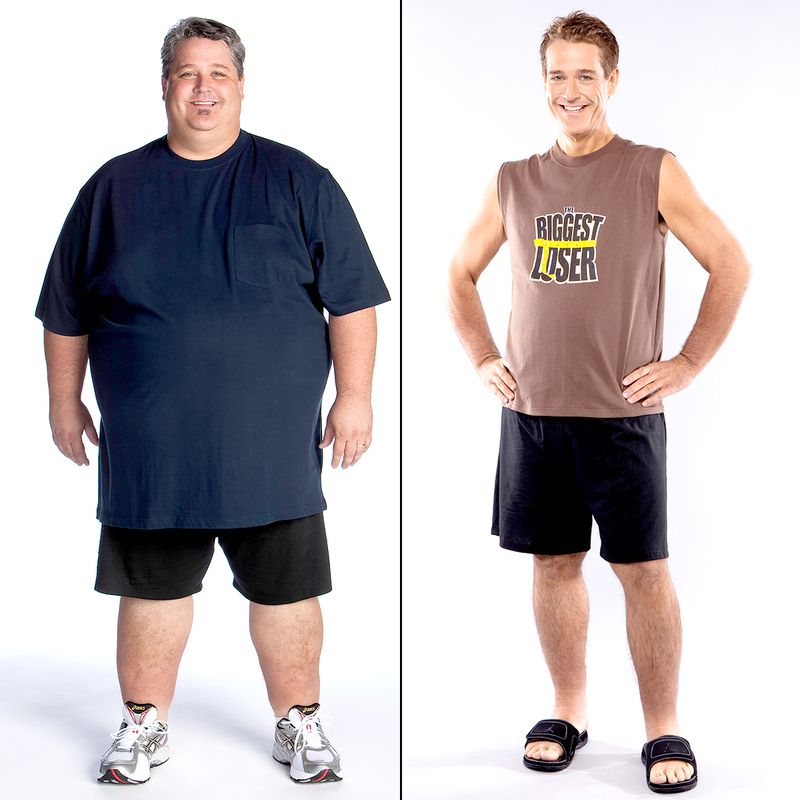 The Biggest Loser season 8 winner Danny Cahill, nicknamed "the biggest loser ever," lost a record 239 pounds in seven months on the hit NBC reality show, going from 430 to 191 in 2009. Six years later, he has gained back more than 100 pounds — and he’s not the only one, according to startling new findings analyzed by The New York Times. The six-year study provides clues about why so many people eventually end up gaining back most or all of the weight after they finish with the competition. The Biggest Loser gives obese or overweight contestants three months to intensively work out and learn about nutrition at a ranch before heading home for four months to implement the weight loss strategies on their own. According to the Times, Kevin Hall, a reality TV fan and expert on metabolism at the National Institute of Diabetes and Digestive and Kidney Diseases, decided to follow the season 8 contestants to document what happens to them post-show. Thirteen out of the 14 people studied regained weight, and four contestants are heavier now than they were at the start of the competition, according to the results that were published on Monday, May 2, in the scientific journal Obesity. The new research explains why so many people — whether they star on a reality competition or not — struggle and fail to keep off weight they lose, and it all has to do with the body’s resting metabolism, the paper reports. 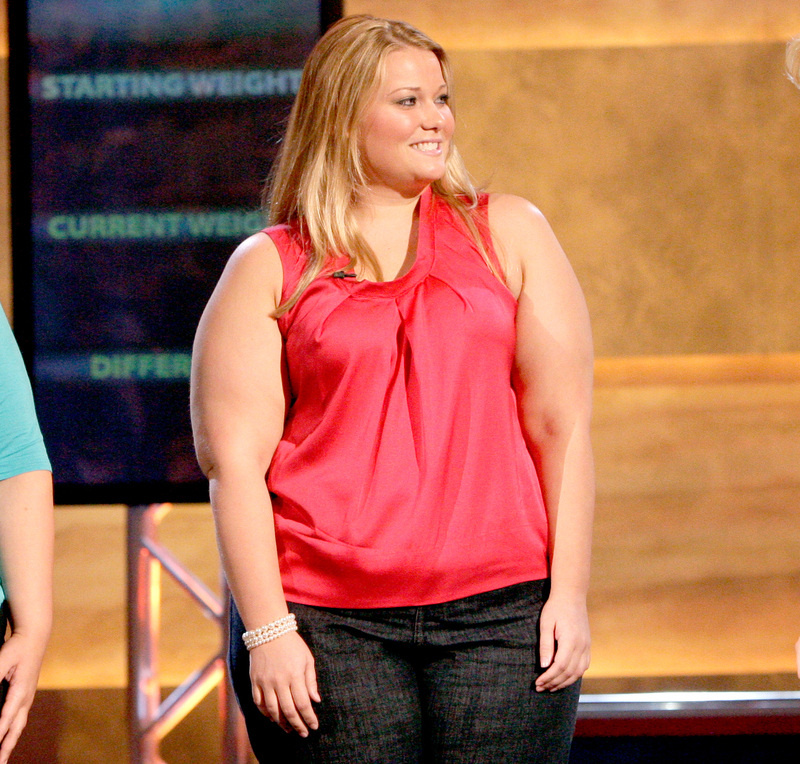 At the beginning of the show, contestants all had a normal metabolism for their sizes, even though some were extremely overweight. By the finale, all their metabolisms had significantly slowed down due to the weight loss from diet and exercise routines, and their bodies were not burning enough calories each day to maintain their thinner frames. This was not a surprise to scientists, because studies have previously found that everyone’s metabolism slows down after a diet. But it was shocking that over the next several years, their metabolisms did not recover and return to the normal rate for a person of their size. Instead, their metabolisms became even slower, which caused the pounds to pack back on. Slow metabolisms were just part of the reason behind the weight gain. The researchers also found that post-show the contestants had low levels of leptin, a key hormone that controls hunger, and that lacking it causes cravings and binges, according to the newspaper. At the start of the show, contestants also had normal leptin levels, but by the end, they had almost none at all. Even after contestants regained weight, their leptin levels were only about half of what they had originally been, according to the Times, which explains their constant urge to eat. These findings help explain the problem of obesity in America, which affects more than a third of adults, and why it requires tons of self-control for formerly overweight people to stop binging on food. Although this study looks at the effects of drastic weight loss, the altered metabolic rate and hormone loss also happens to people trying to keep off 10 or 15 pounds. While it may be discouraging to dieters, it may also help scientists develop new weight-loss drugs and dieting programs that are more effective for weight maintenance. Another positive: Cahill says it helped him stop feeling so down and blaming himself for the weight gain. “That shame that was on my shoulders went off,” he said.